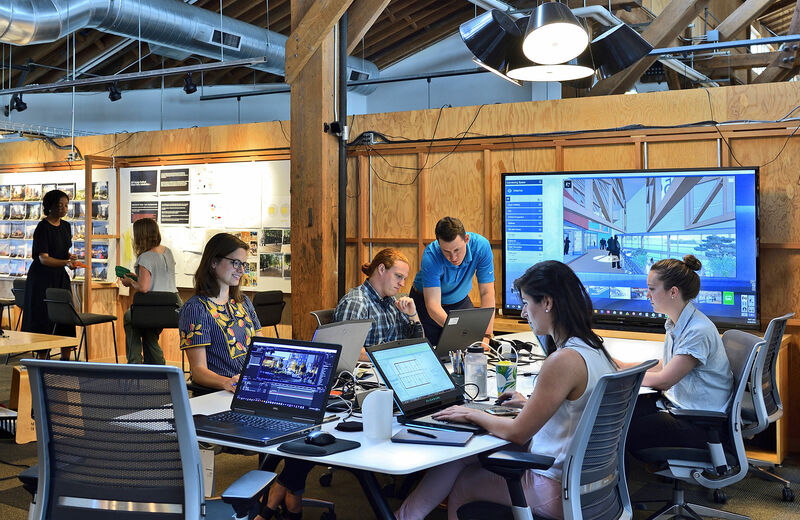 Mithun is accepting applications from architecture, interior design, landscape architecture and urban design students who demonstrate a conceptually driven design approach and who thrive in an interdisciplinary environment to join us for summer 2019. We offer a rewarding work environment that encourages individuals to achieve design excellence in a collaborative atmosphere. Through our project-focused approach, we celebrate and value team members who take risks in the pursuit of innovation, creativity and sustainability. Qualified candidates work collaboratively, with integrity, rigor and passion. Ideal candidates have excellent graphic communication abilities, thrive in an interdisciplinary environment and are excited to support numerous teams in any project phase. Preferred software proficiencies include: Revit, Lumion, Rhino, Sketchup, InDesign, Photoshop, Grasshopper and Dynamo. Additional skills developing infographics is nice-to-have. List dates of availability and office preference(s) in your letter of interest. At Mithun, our design has purpose—to create positive change in people’s lives. We are an internationally recognized leader in sustainability, combining exemplary design with a focus on building and site performance, human health and social equity. Since the inception of the practice in 1949, our work has been recognized with hundreds of peer and industry awards including six AIA Committee on the Environment Top Ten project recognitions. Mithun is a JUST organization and ranked among the top firms in the nation by Architect magazine.